The Church of Scientology has been under fire for years for paying its workers across the world well below minimum wage, but now we have some concrete proof in the form of pay stubs coming out of Canada. It turns out at least one member of the Church of Scientology in Quebec was paid under $70 for almost 39 hours of work, which amounts to less than $2 per hour. The minimum wage was $11.25 per hour during that period but the church is trying to avoid liability for that by making up its own payment rules. 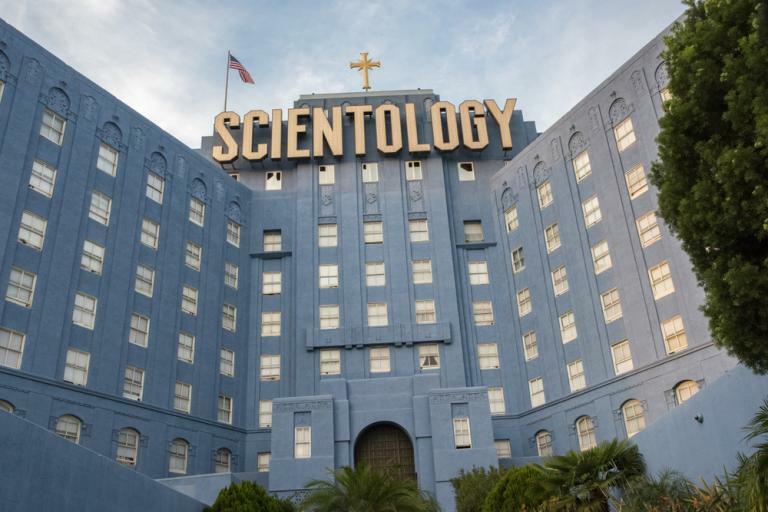 According to the doctrine espoused by the Church of Scientology’s founder, L. Ron Hubbard, staff members aren’t paid by the hour, but rather by “units,” former members of the church told Radio-Canada. Assigned based on a person’s role and experience within the organization, the value of these units can fluctuate from week to week depending on how much money the church brings in over that period. The Cult Church of Scientology did something similar in Ireland, according to a former worker. Just as in Quebec, the church claimed employees were actually religious “volunteers,” a distinction without a difference that doesn’t appear in any legal code. The church actually claims that it doesn’t have “employees” at all, despite the fact that people work full-time and have money deducted from their checks for taxes and even workers insurance, according to CBC’s investigative report. 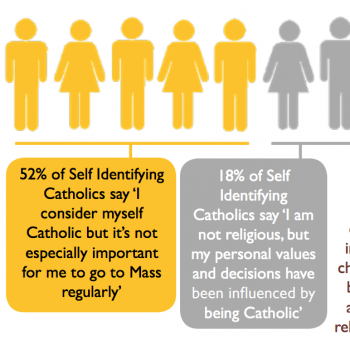 “They voluntarily contribute to the activities of the church and its humanitarian goals. They don’t work for monetary gain, but to help others,” [director of public affairs Michelle] Lacombe wrote. 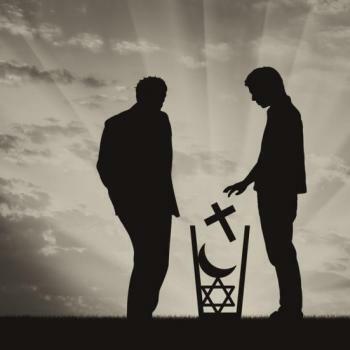 However, the concept of “religious workers” doesn’t exist under the province’s labour laws, known officially as the Act Respecting Labour Standards, said Dalia Gesualdi-Fecteau, a law professor at the University of Quebec in Montreal who specializes in labour law​. This issue isn’t new, but we are learning more and more about it thanks to leaks from members of the church itself. Besides exposing a potentially illegal practice, it also suggests that the spell of Scientology, for these members, has been broken. Instead of just accepting the low wages because the group requires it, they’re alerting the media to the shady business practices. (It’s unclear if the sources were the employees themselves, someone else within the organization, or someone outside of it.) But if the pay stubs are coming from within, it means the bubble is breaking. And it’s that kind of thinking that led to the recent spate of bad publicity for the Church. Let’s hope that continues.